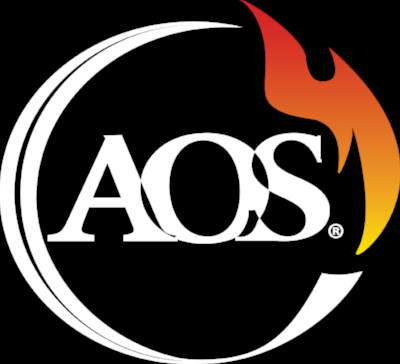 SAFETY THROUGH SERVICE — AOS Services, Inc.
AOS is the premium one-stop-shop solution for servicing and maintaining firefighting equipment. It’s not just a phrase we use. It’s how we work. How we live. We continuously push to improve our effectiveness to exceed NFPA expectations. AOS has the world’s only DOT-approved portable hydrostatic testing unit. So wherever you are in the world, our technicians come to you. When our technicians arrive, they work closely with the firefighters to ensure they understand how to keep your equipment lasting long after we’re gone. AOS has been in service for 20 years and has worked closely with NFPA to set the standards you see today. No one understands and cares about this industry more than we do. It’s one of our goals to help all of our departments become CFAI Certified - bringing them grant money and more opportunities. Like we mentioned above, we're a full-service company. A-Z. So you can save money (and headaches) on multiple contracts and service companies. Sign up to receive a budgetary estimate for your station.